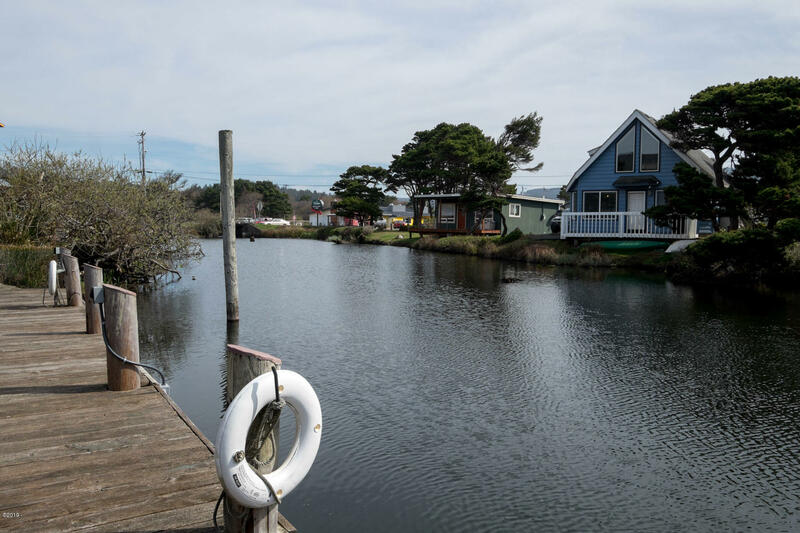 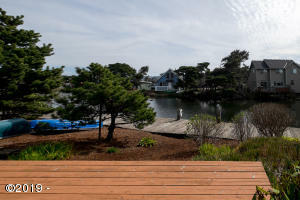 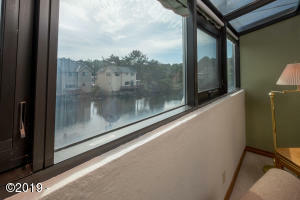 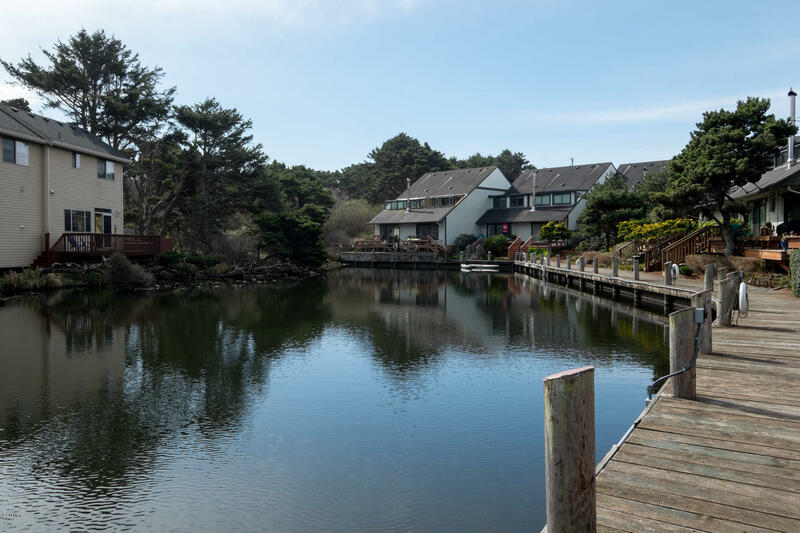 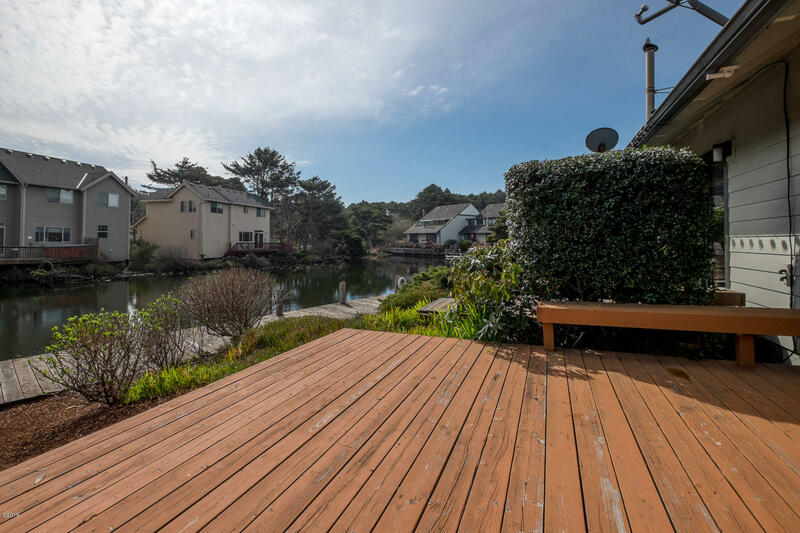 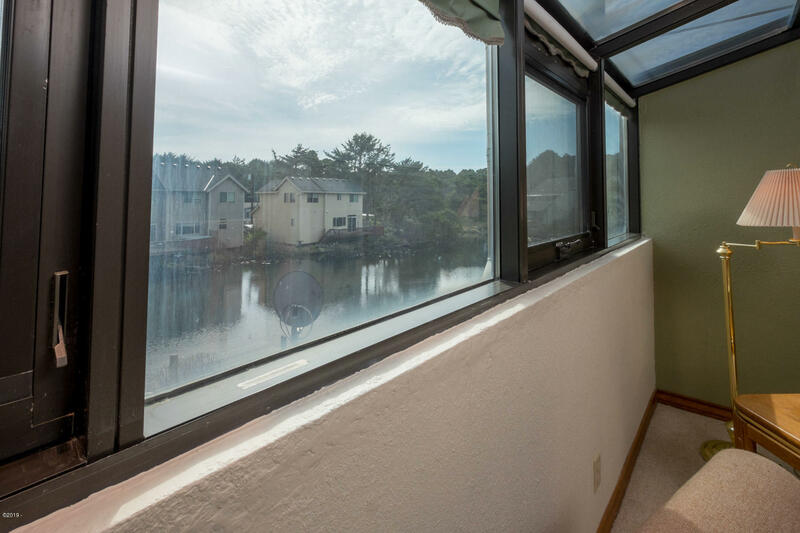 Imagine having your morning coffee on the deck overlooking the canal and then getting into your kayak on the adjacent dock and paddling out to the serene D-Lake. 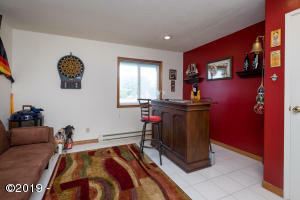 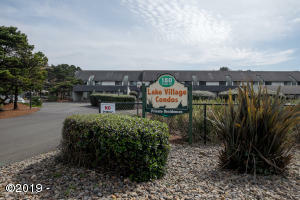 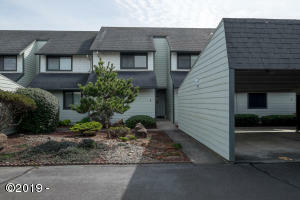 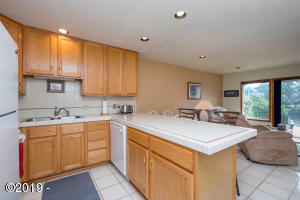 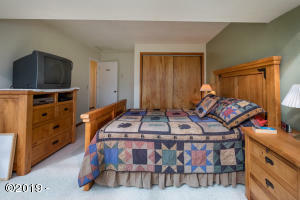 In literally the center of town, 1 block away from the D-River Wayside beach park, restaurants and the lake. 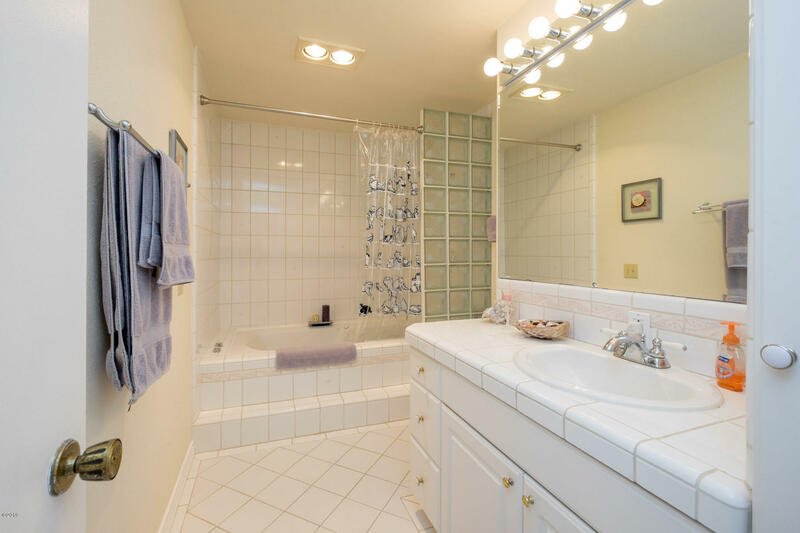 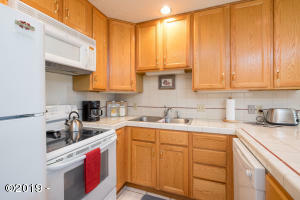 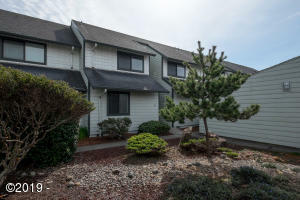 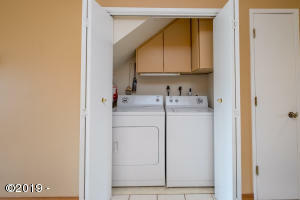 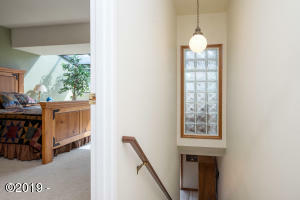 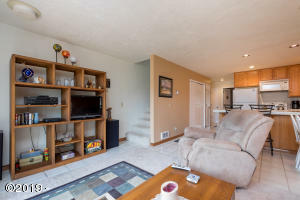 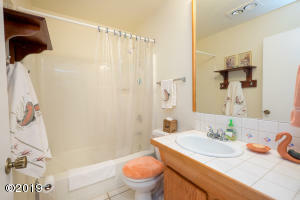 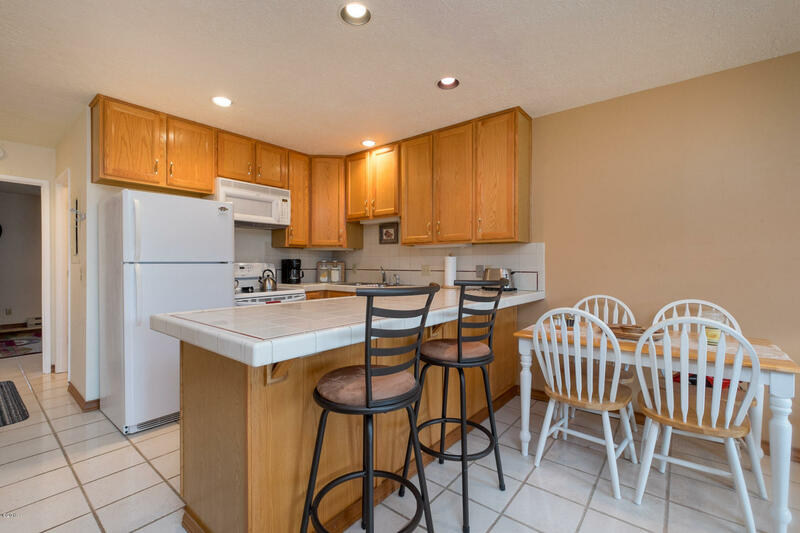 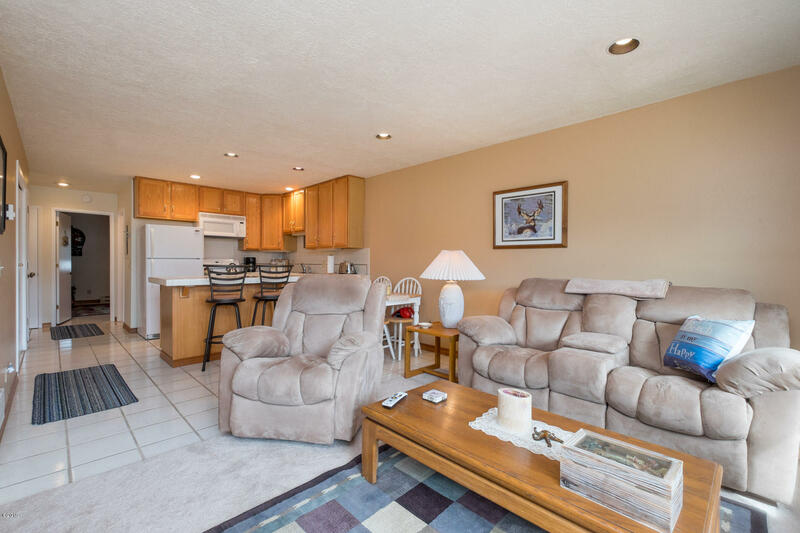 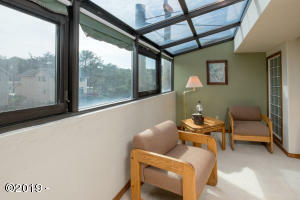 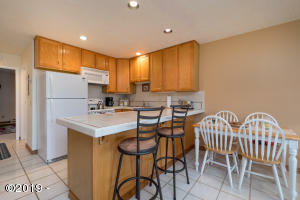 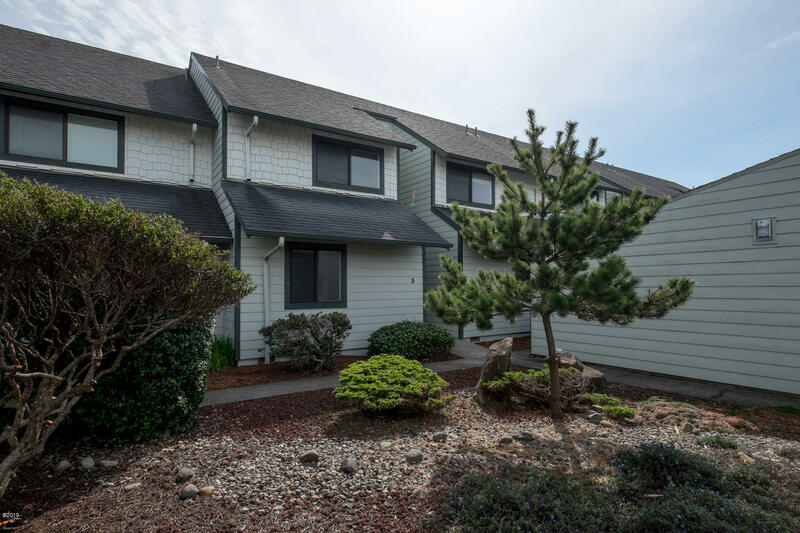 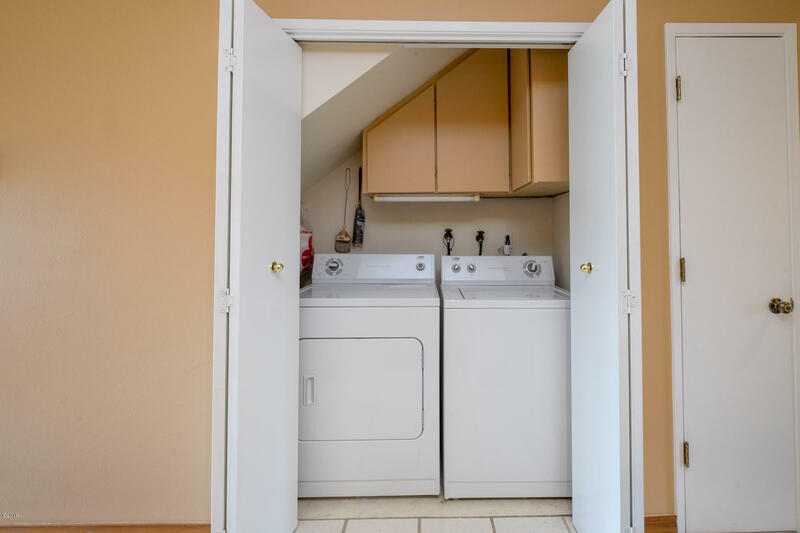 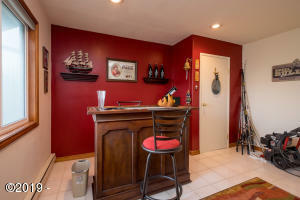 This updated condo features tile floors on the main and in the baths, tile counters, updated cabinetry and the sun-room upstairs has been incorporated into the bedroom to make it a large master with sitting area. 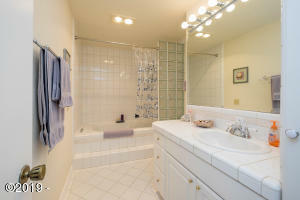 There’s even a jetted tub/shower combo in the upstairs large bath. 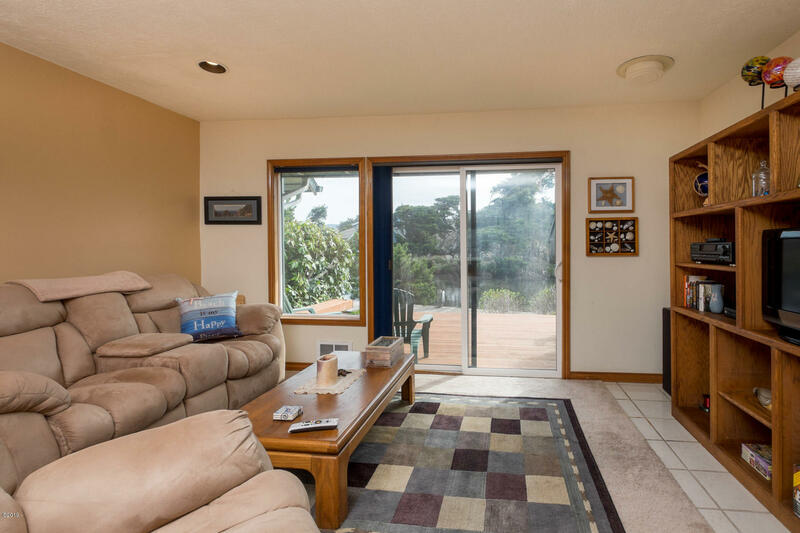 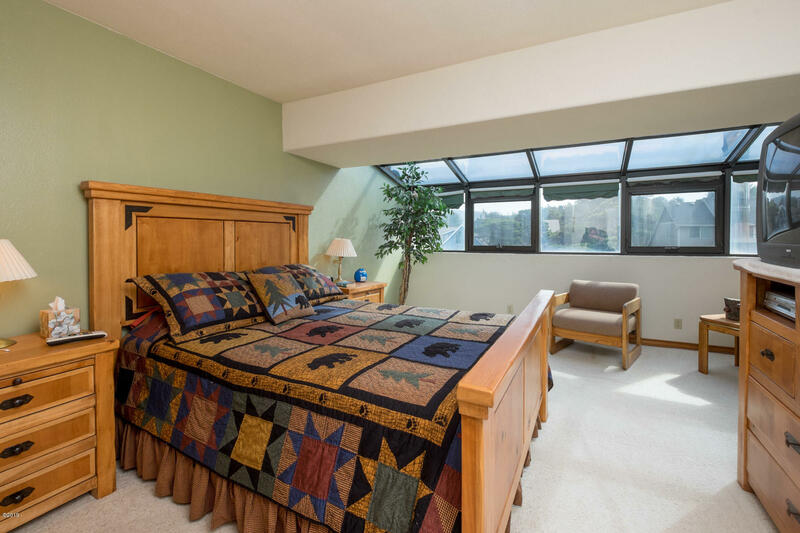 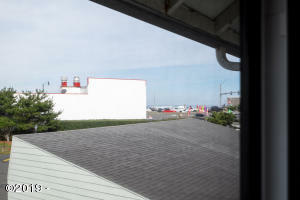 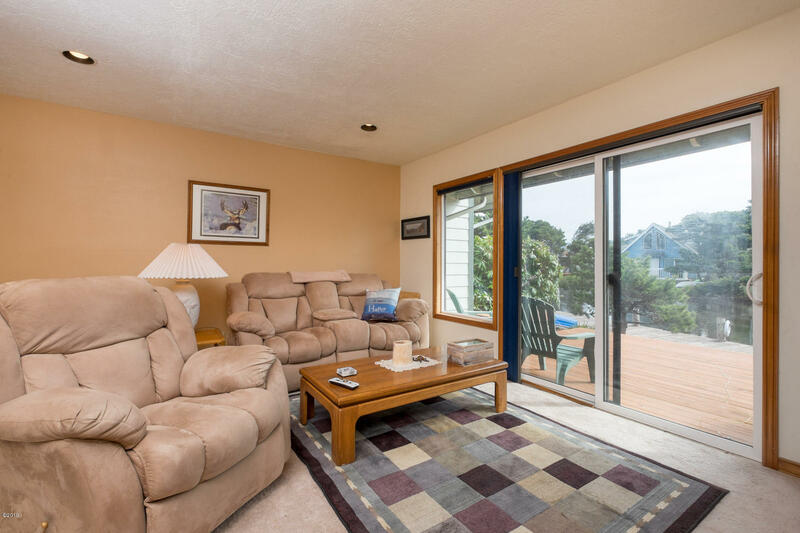 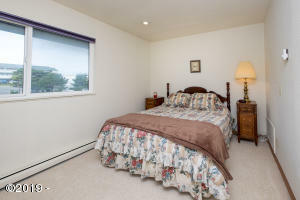 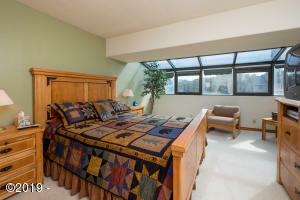 3rd bedroom does not have a closet but has ocean peaks and a view of the state park to watch the kite festival. 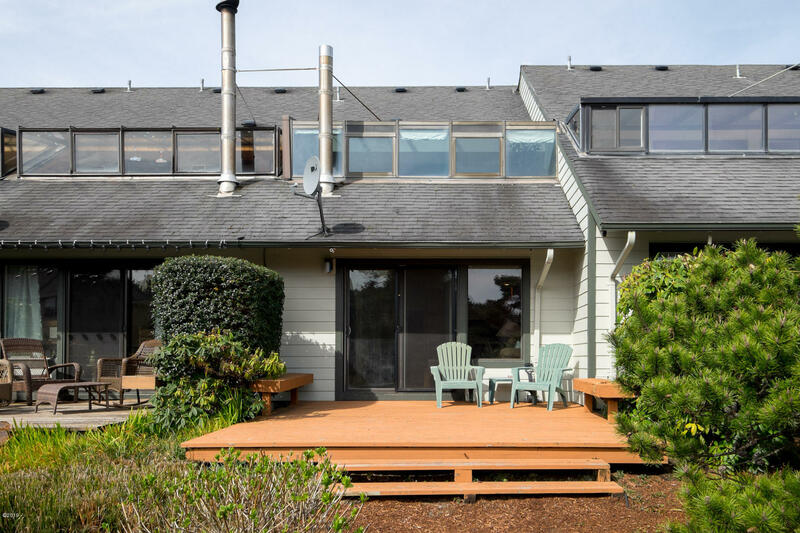 Directions Highway 101, Driveway is just between Nauti Mermaid Beach House and Lee's Restaurant, just south of D-River Park on the east side of the highway.